Our agency provides all different types of personal insurance, including life insurance and health insurance. We are a locally owned and operated agency, and we have been exceeding the expectations of our clients for over 30 years and counting. When you work with us, you will be treated like family, because we sincerely care about the well-being of our neighbors in the Coachella Valley. We would be more than glad to gain an understanding of your situation and do everything possible to help you get the ideal life insurance coverage. Plus, we work with a variety of different highly rated insurance companies. As a result, we can bring back multiple quotes, so you have options to choose from multiple offers and multiple plans. You may want term insurance to cover a specific period of time, such as until your children are grown. You may decide upon whole life insurance, which, with payment of premiums, can remain enforce for your entire lifetime, or have a maturity date. At All Desert Insurance, we will be happy to explain the differences. 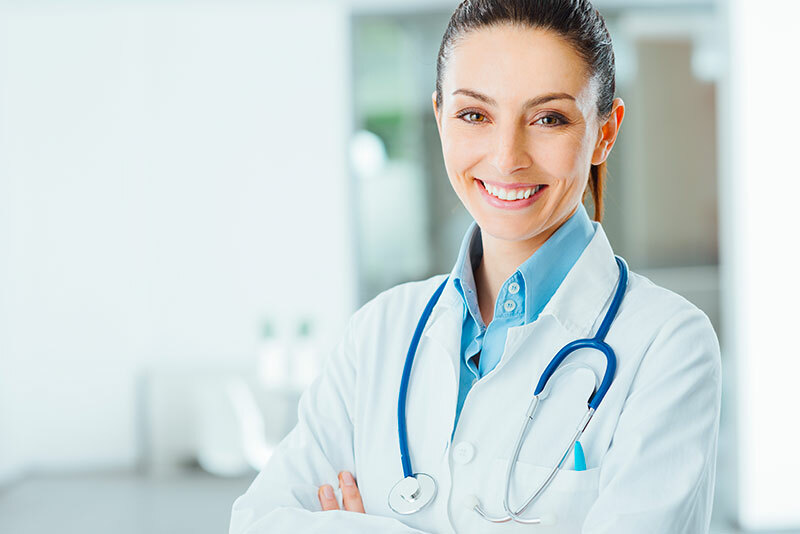 You can also rely on us to satisfy all of your personal health insurance needs. Various medical coverage selections are available through our agency, and we can connect you with disability income protection too. Health savings accounts can be very useful as well, and you can include an HSA in your comprehensive personal health insurance package. Medicare by itself is a useful form of health insurance for senior citizens, but there are significant out-of-pocket costs. These would include deductibles and co-payments. Medicare supplement insurance can fill many of the gaps, and this is another type of health insurance that we offer to our clients.